Welcome to the home of abba Motorcycle Equipment. 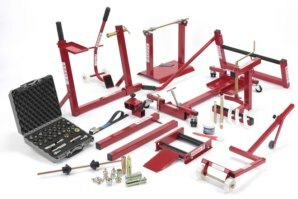 We are one of the UK's leading motorcycle workshop equipment manufacturers and suppliers. Run by motorcyclists for motorcyclists, we have been manufacturing our unique, award winning range of products for over 20 years. 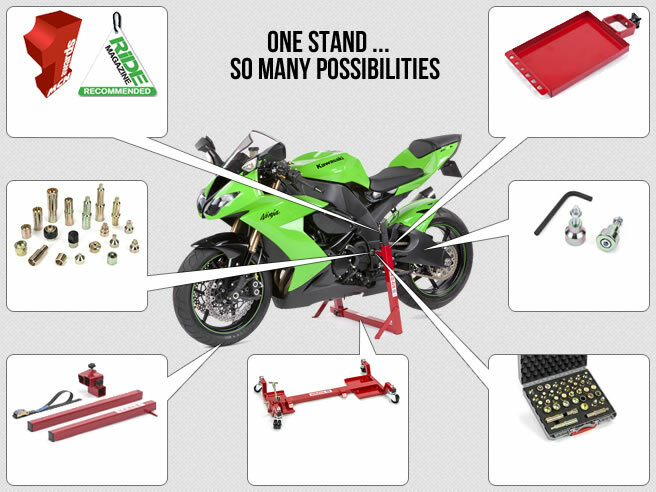 Suppliers to motorcycle manufacturers, dealers, UK police forces, the British Superbike Championship and thousands of satisfied customers worldwide, we continue to push our product development and maintain our highly regarded customer service. We will never share your email with anyone. We do not spam. Unsubscribe at any time.